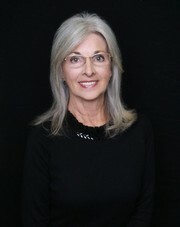 My adventure in Real Estate started in 1997 with Century 21 East Lake Realty. My original interest was in Property Management where I now help to manage approximately 600 rental units. This has been an awesome journey and was an easy transition to include sales where I have enjoyed many relationships representing my seller’s and buyer’s interests. 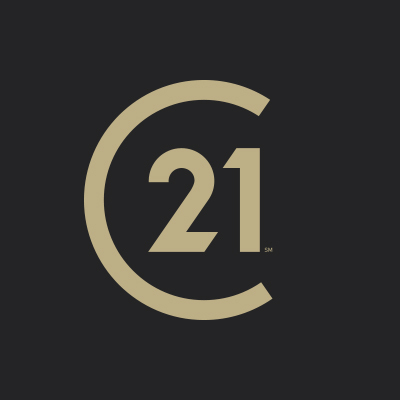 Century 21 East Lake Realty has been a wonderful company to work with and I have found my “home away from home” working with other team members in my office. I look forward to many more years of assisting the vast array of owners, tenants, buyer’s and seller’s in this ever changing world of real estate.